Looking to finish your lower level?! 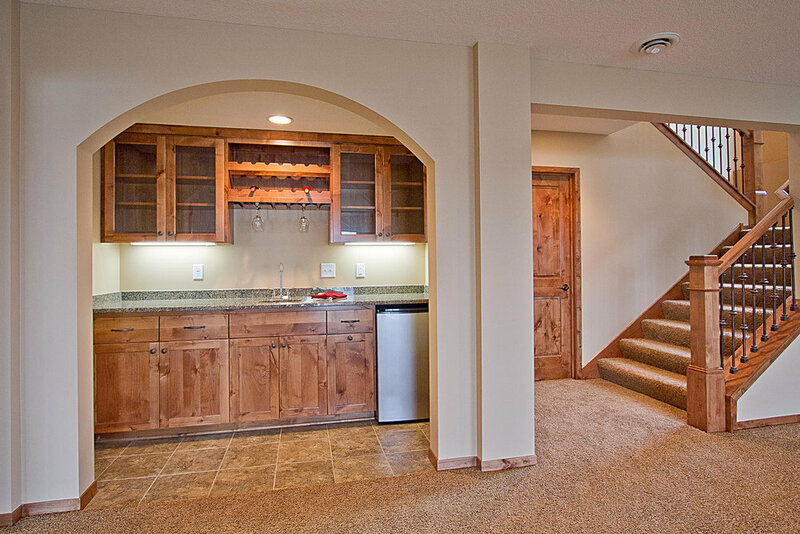 not only do we build BEAUTIFUL custom homes from the ground up we also finish basements! 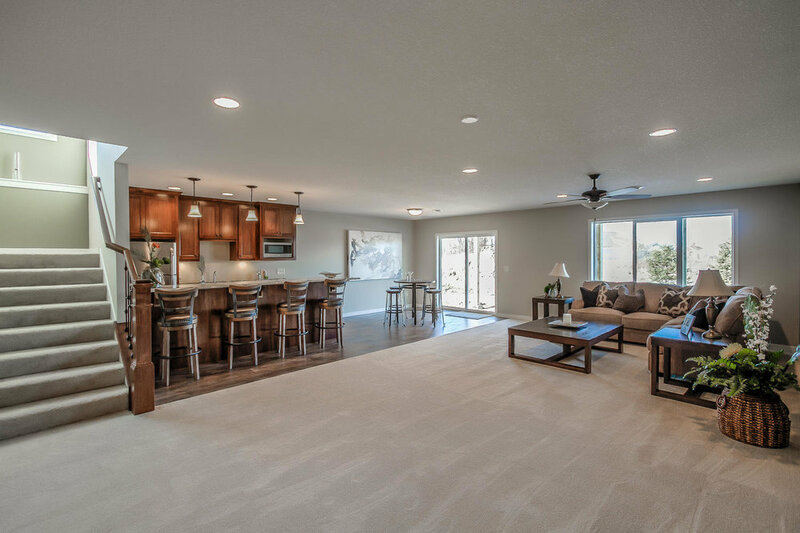 We Offer our Services within a 30 mile radius of our Cambridge, MN office and for Homes built 1990 and newer. 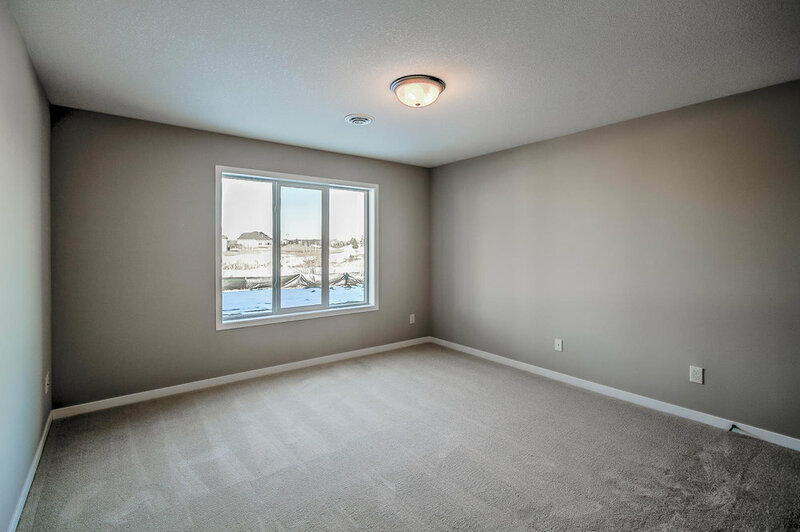 Contact us today for a free basement finish consult! Contact us to schedule your FREE consult!